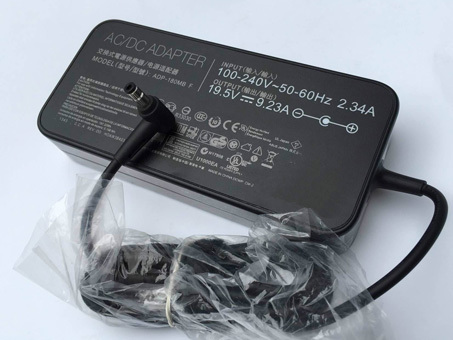 Asus 19.5V Adapter | Asus 19.5V laptop Power Adapter replacement for Asus Connecter size: 5.5mm ×2.5mm(ref to the picture). Asus 19.5V replacement laptop Power Adapter for ADP-180HB_F ASUS ROG G751JY-QH72-CB Gaming Slim. Buy cheap laptop Power Adapters, 19.5V laptop Power Adapter with low price and high quality!This GSB165 Asus 19.5V meet or exceed the original laptop Power Adapter specifications.